Say hello to Nimvelo Phone. The business phone system that lets you do more. In the office? On the train? At the beach? Nimvelo Phone lets you answer your calls wherever you’d like, on any device. 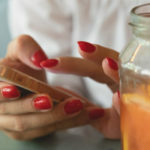 Using your mobile for work calls? 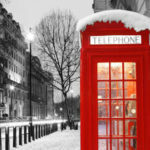 A dedicated business phone number from Nimvelo makes you look like the real deal. Sign up for free for as little or as long as you like. And, you can add or remove features at any time with no extra fees. Talk to your customers as a team, no matter where you are in the world. Sign up for free. Set up in minutes. We prefer to do everything in an open and honest fashion, so you can check our live status page page at any time to see real-time visibility of our system performance. You can connect a mobile phone, a computer, a tablet, or any other compatible handset. Any SIP device can be connected over the Internet and the caller will never know the difference. Fancy yourself as a bit of a tech whizz? Cool, why not integrate your own systems and create applications using Nimvelo API? Visit our Developer Site for more details. Nimvelo Phone works with Google Chrome. 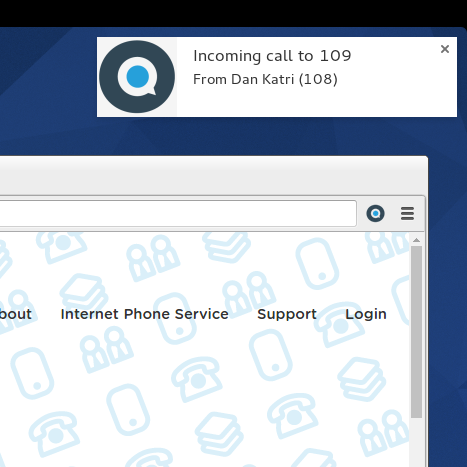 The Nimvelo for Chrome extension lets you click to make calls and identify who's calling you. Meet more of our happy customers.